Running a business involves a lot of moving pieces, but your sales strategy is what forms the foundation. After all, booking new clients is what allows your company to grow. If you’ve felt that your sales have been stagnant, consider these strategies as a way to jumpstart your booking process. You don’t have a training manual. A training manual helps you to organize the onboarding process for employees, effectively saving time and providing new hires with a reliable resource. Creating an employee training manual can seem like a lot of work. Understand that it is an investment in the future of your business—not only does it ensure consistency, but it also prevents constant questions in the first weeks of employment. Providing new hires with a manual shows them that you trust their ability to guide themselves to a certain extent, which promotes engagement and high morale. Your sales team is full of order-takers. Are your salespeople engaged with their jobs? Do they have the initiative to go out and make sales organically, or are they sitting around waiting for an order? Anyone can take a phone call and stick to a script, but a great salesperson is one who feels passionate about booking new clients. Build your team with individuals that have welcoming personalities and are ready to develop relationships with customers. Teach your employees to focus on the client’s needs—it’s not just about the quantity of leads, but about the quality of the service. After all, that’s what keeps customers coming back for more. A proposal is often the first real encounter a prospect has with your company, usually prior to any face-to-face meetings. That means that, in some cases, even the very best salesperson can’t book a lead if the proposal isn’t cutting it. Often, prospective customers are comparing your proposal to those of your competitors—not just for price, but for quality. That’s why your proposal really needs to pop. The most essential part of a proposal, of course, is to reflect your vision based on what the client needs. However, presentation is just as important. Be sure your proposal is organized and easy to peruse, including a table of contents and imagery as needed. Customize it with the prospect in mind and add some of your own personality. The more it represents your client experience, the stronger your sales push will be. Ramping up your sales doesn’t require a full overhaul. Instead, take it slow and look for ways you can tweak your process to maximize your team’s capabilities. 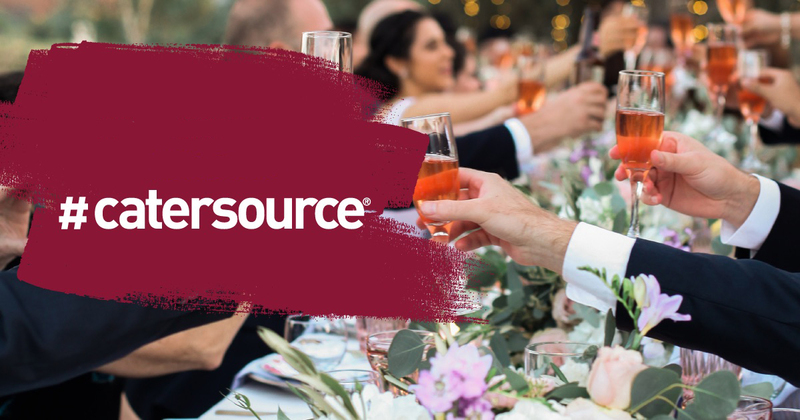 See Meryl at Catersource 2019 when she presents a sales deep dive on Monday morning,February 25 beginning at 8:30 a.m. Click here for more information!